Looking for a cheap Majorca ferry? You came to the right place! Majorca has two main ferry ports, in Alcudia and Palma. From these ports you can catch a ferry to mainland Spain or many of the other Spanish islands. Majorca, or Mallorca (Spanish), is a popular tourist destination and caters for all tourist needs; on Majorca you will find bars, restaurants and beautiful beaches. 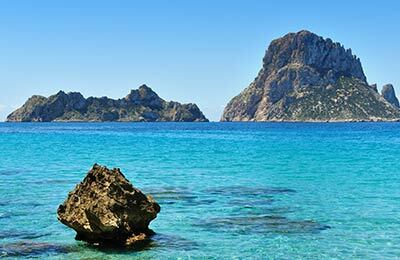 Majorca is the largest of the Balearic islands, with a landscape comprising stunning coastline and mountainous terrain. The capital of Majorca, Palma, offers many tourist amenities and attractions, including Bellver castle and La Seu cathedral. 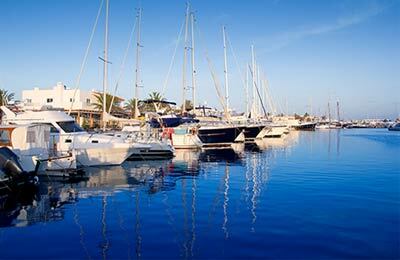 For information about the ports of Palma and Alcudia, please see the relevant port pages. You will find links to these in the panel on the right of this page.